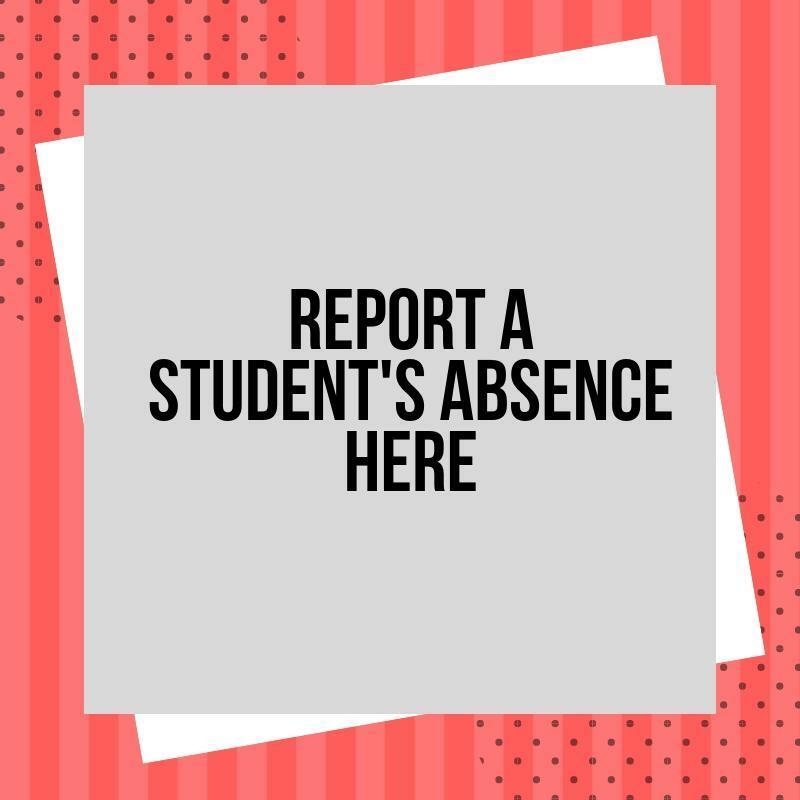 If your student is absent due to an appointment or illness, please enter the absence here. 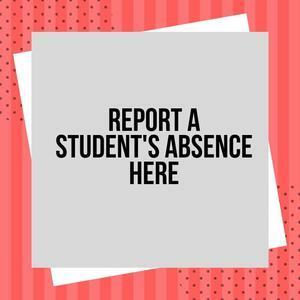 Please refer to the Attendance Link on Hilltop's website for attendance guidelines. The next page has the link.